Terrific writing and storytelling this past issue. The feature story about Alberto Jones [“Finding his voice,” UC Magazine, September 2018] was amazing. Incredible what’s he’s overcome and what he’s made of himself. As a [UC] journalism alumnus myself, it makes me even prouder to see [Jones] on the rise. Also loved the supporting articles. Laura Mendez Ortiz is another Bearcat to keep an eye on; wonderful write-up on her as well. I always enjoy learning about UC history (we have nearly 200 years of it!). Glad to see so much of it this issue. Everyone deserves some props over at UC Magazine: the designers, writers, editors and photographers. Keep it up! 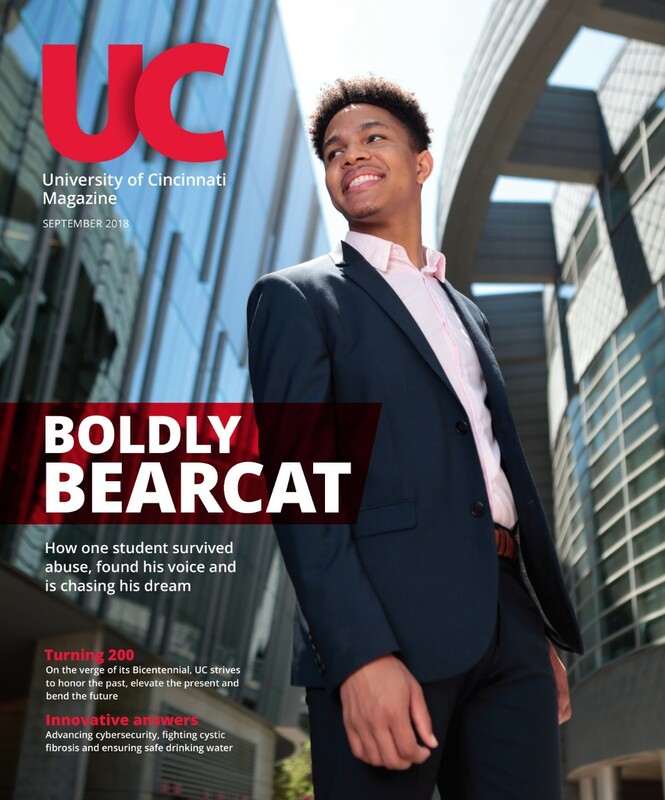 I look forward to every publication of the UC Magazine and read it from cover to cover. Even though I have season tickets to basketball and football, it is the best way for me to stay connected to my university. Recently, I was interviewed at Microsoft for the position of software engineer. Before my interview, the interviewer had seen the UC Magazine article and video [“Fixing gridlock from the sky,” in which Chiddarwar was featured] and they loved it. 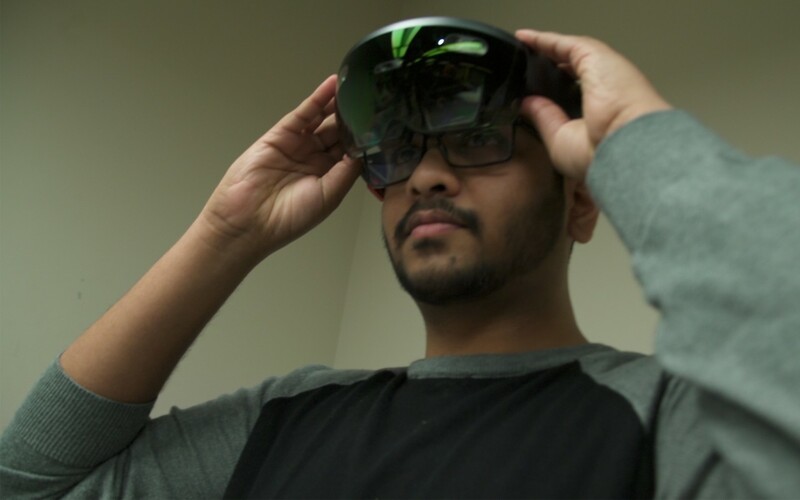 After a series of technical interviews, I was offered the position, which I have accepted, and I am going to join Microsoft in the spring of 2019. I wanted you to know I am grateful to UC Magazine. My career path wouldn’t have been the same without you. The UC Timeline [September 2018] termed itself “a glimpse at the university’s impact over two centuries.” That impact is being fully examined by the U.S. Postal Services Citizen Stamp Advisory Commission, which is currently considering the issuance of a commemorative stamp or postcard honoring UC’s Bicentennial. I just want to thank you for putting together this superb overview of UC’s history! It is outstanding and will certainly help our faculty, staff and students understand more about who we are and how we got here. The new UC Gardner Neuroscience Institute building is sensitive to the needs of patients who helped inform its design.